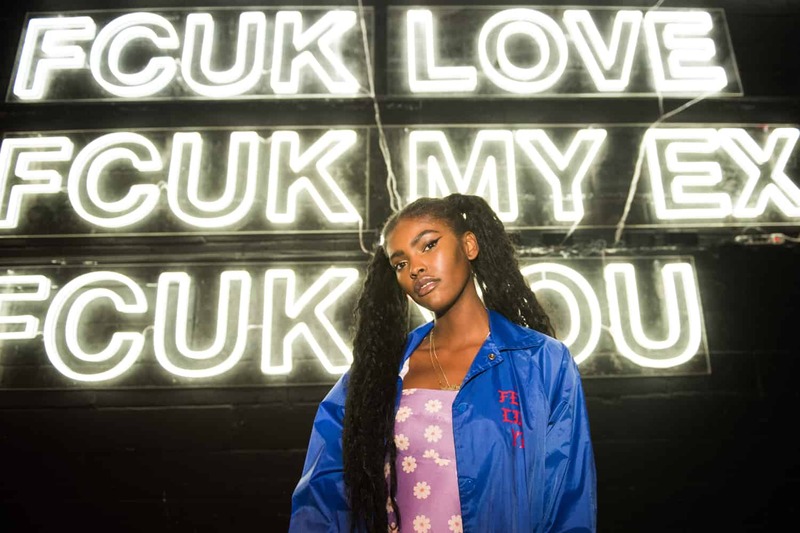 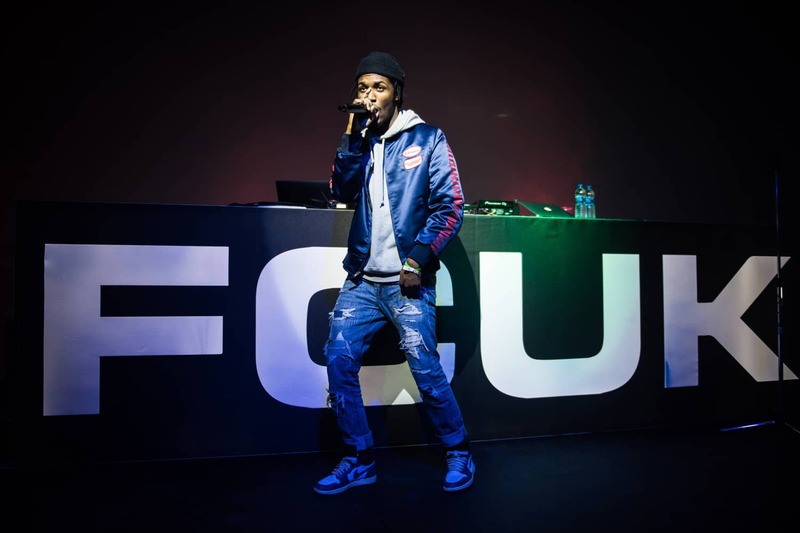 French Connection recently brought back its iconic FCUK branding with a new capsule collection for Urban Outfitters. 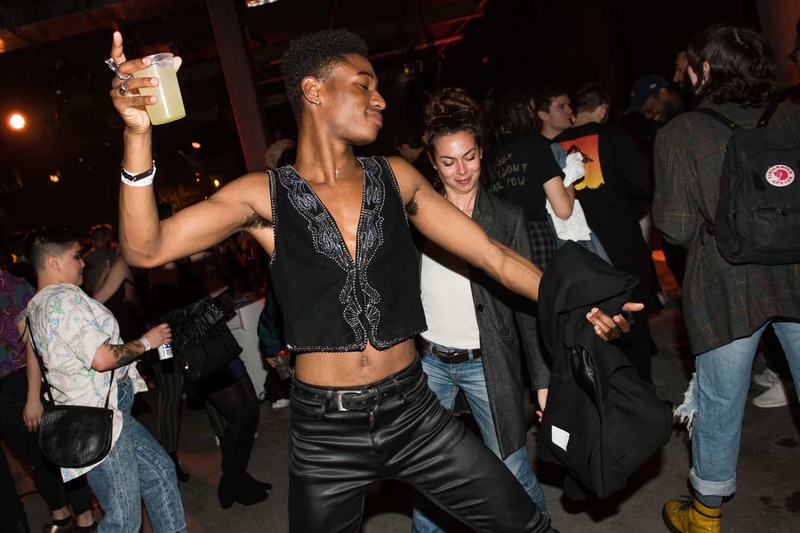 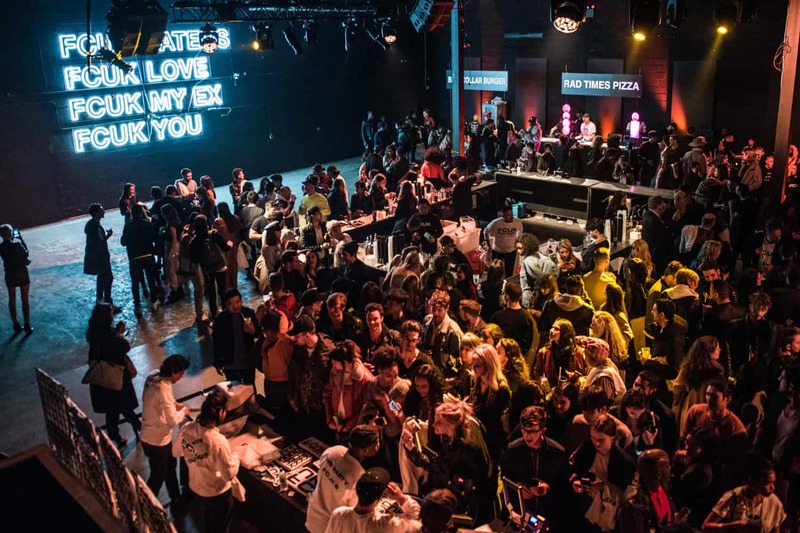 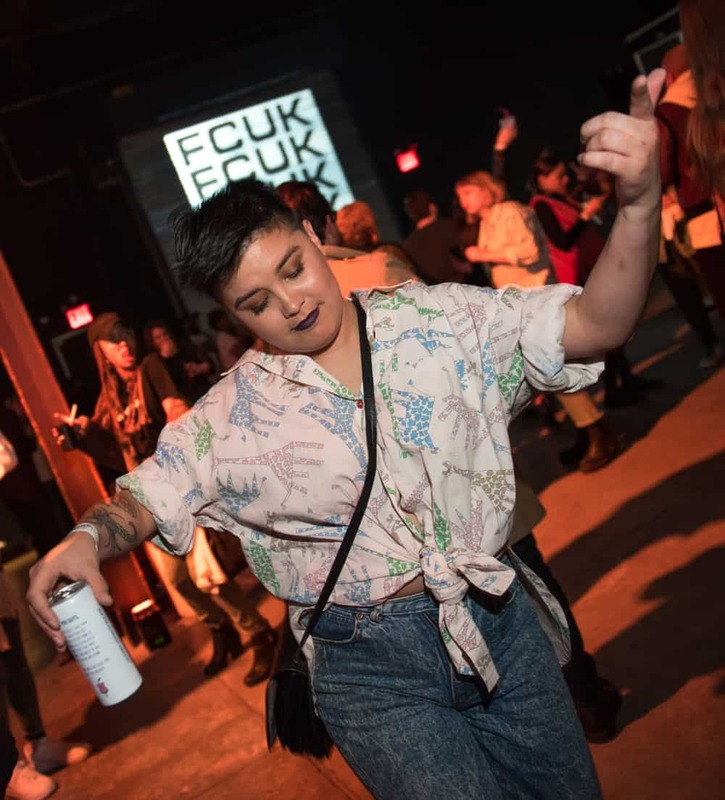 To celebrate the line, the brand threw a massive warehouse party in Brooklyn on Thursday. 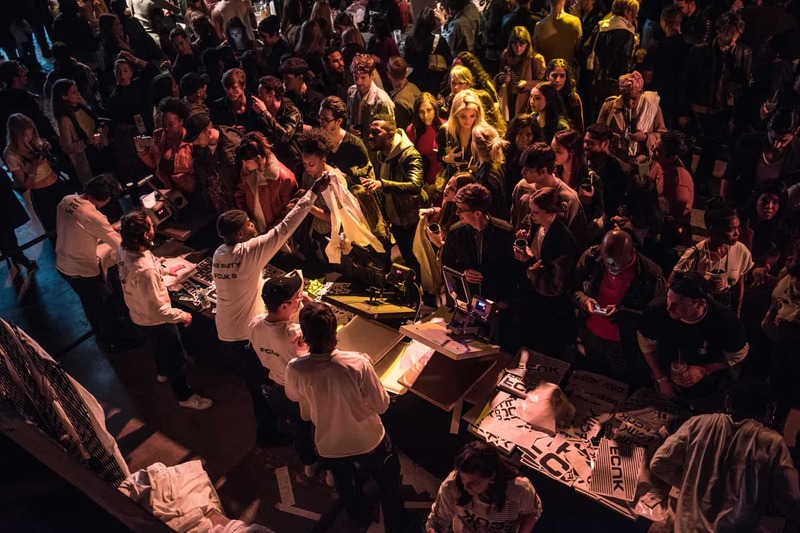 Fans lined up outside Villain in Williamsburg to be the first inside the venue. 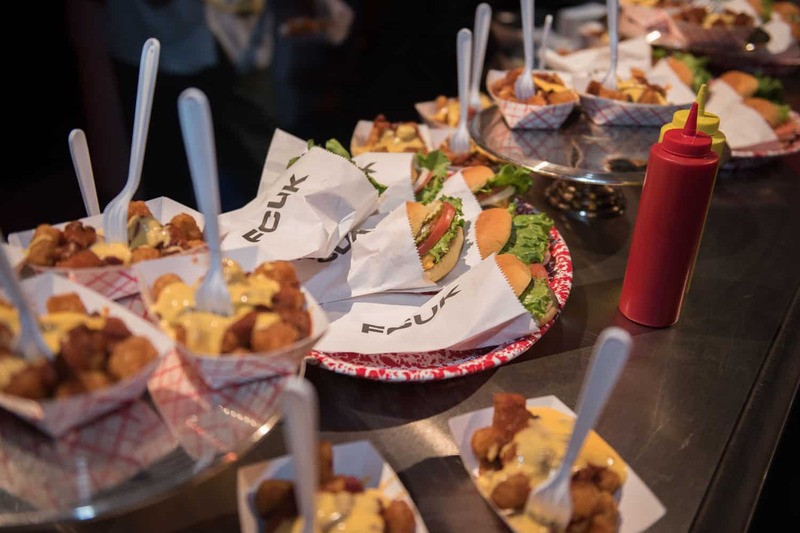 The party had a sophisticated-yet-casual vibe, with gourmet food provided by Blue Collar Burger and Rad Times Pizza. 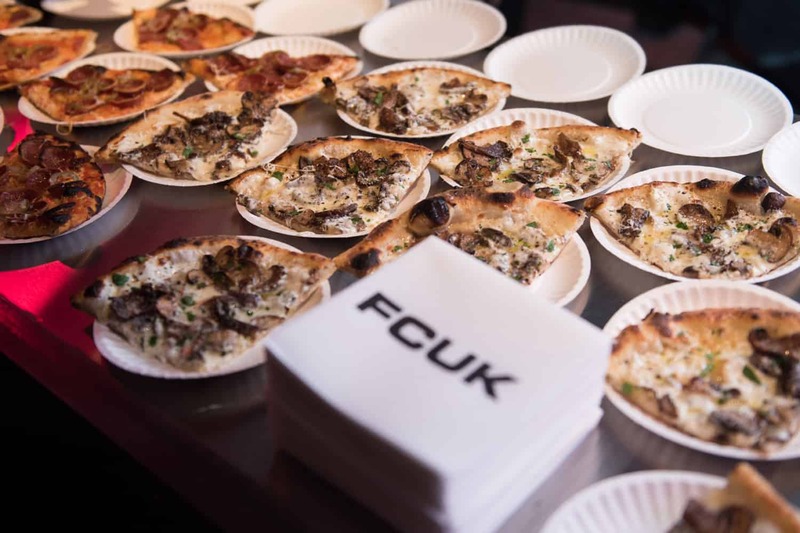 FCUK merch was custom made on the spot, and more adventurous guests queued up to get a piercing from a professional piercer. 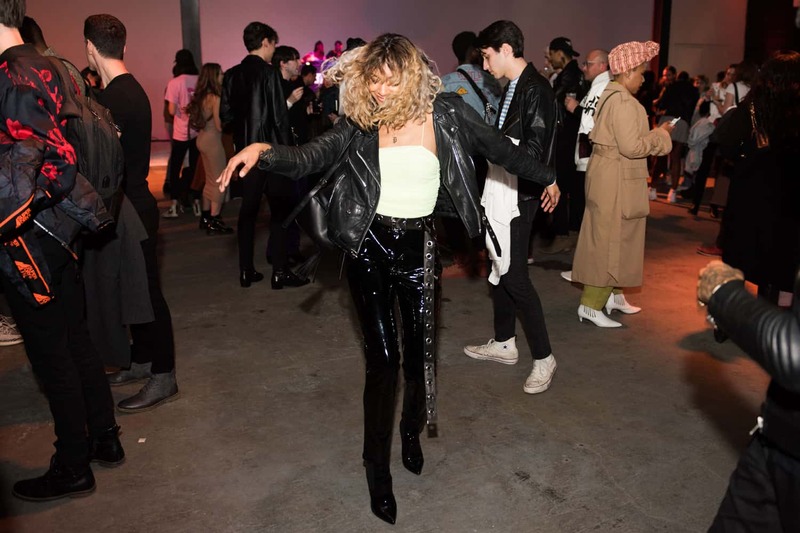 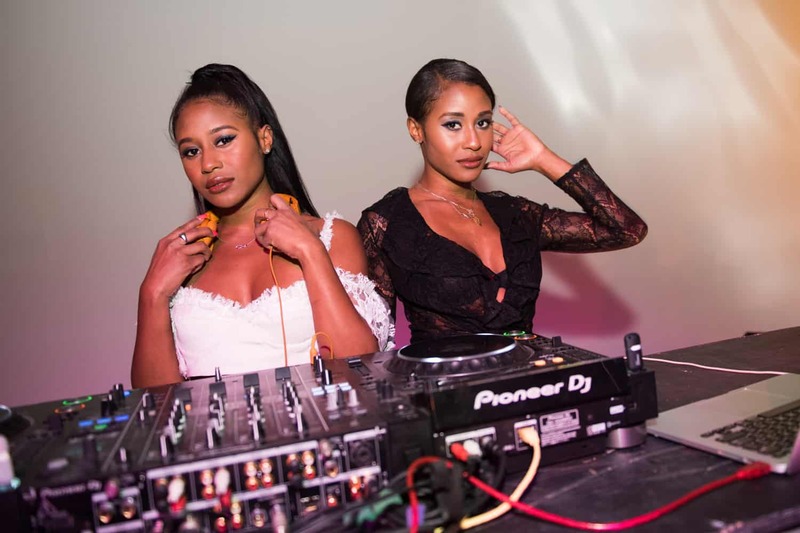 The space was large enough to house a massive dance floor — perfect for dancing to a set by DJ duo Angel + Dren, and a special live performance by Saba. 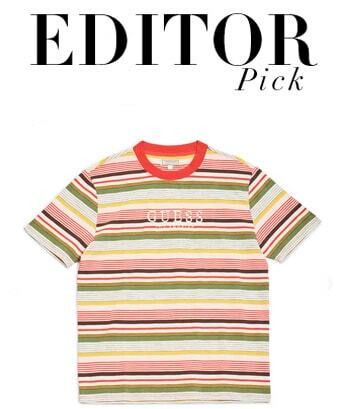 The FCUK + Urban Outfitters collection is available online and in select stores now.